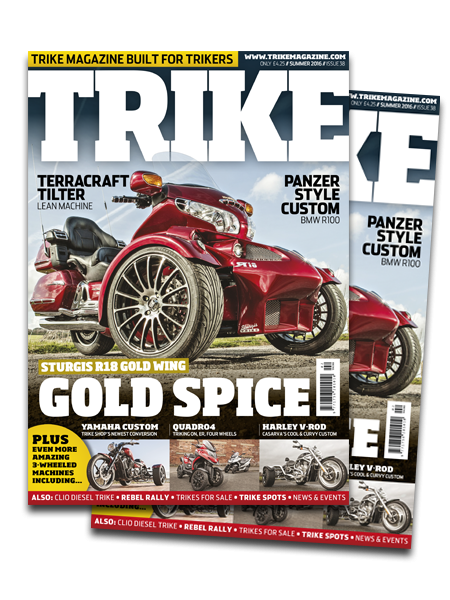 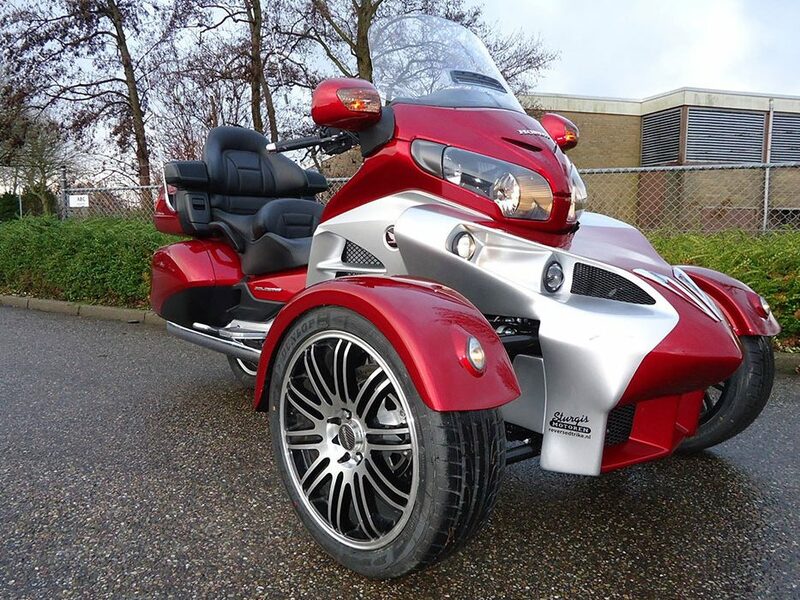 DISCOVER THE SENSATION OF A REVERSED TRIKE. 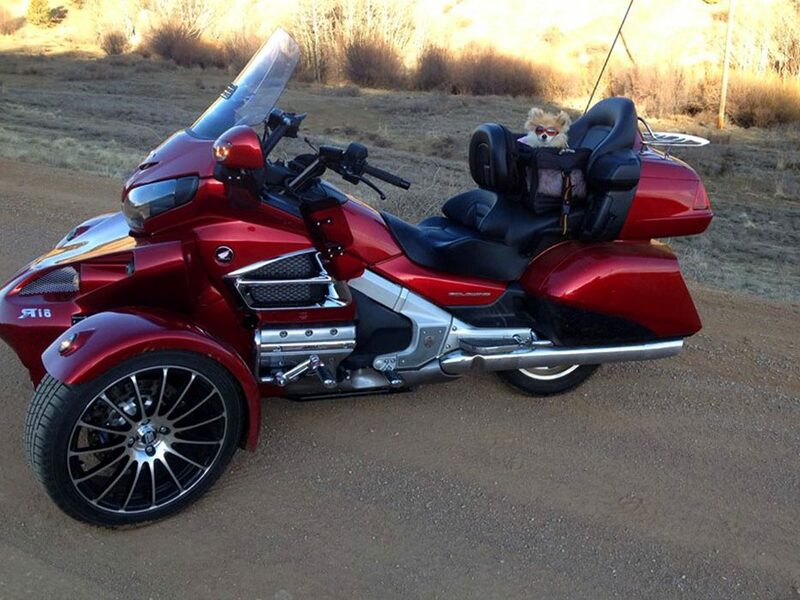 A WHOLE NEW EXPERIENCE IN RIDING. 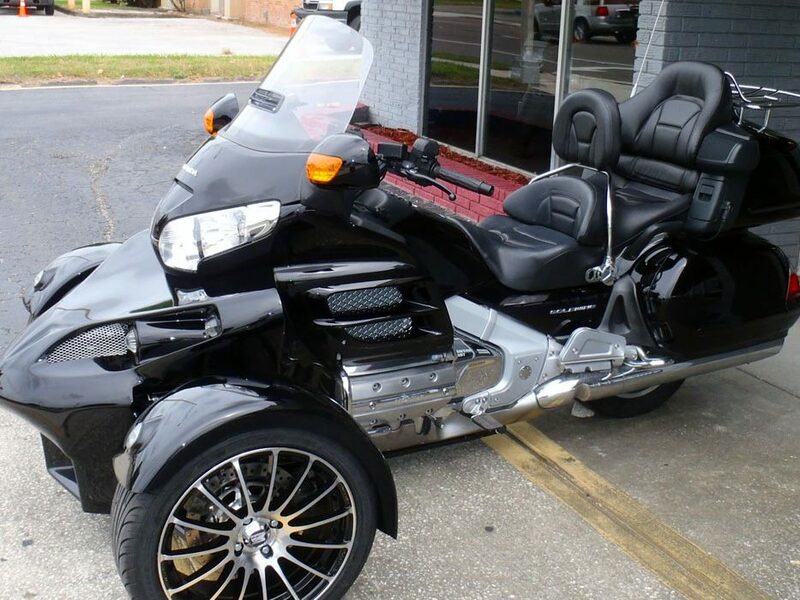 Super comfortable cruising with all the comfort and luxuries that comes with a Honda Goldwing. 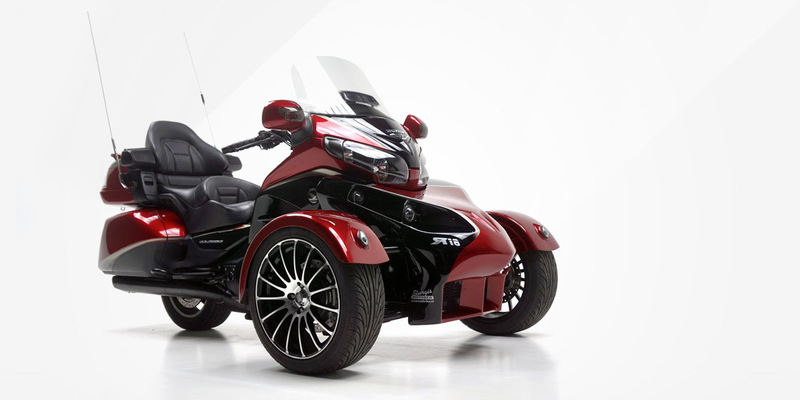 The Reversed Trike is the best in terms of handling, comfort and unmatched quality made with passion for driving. 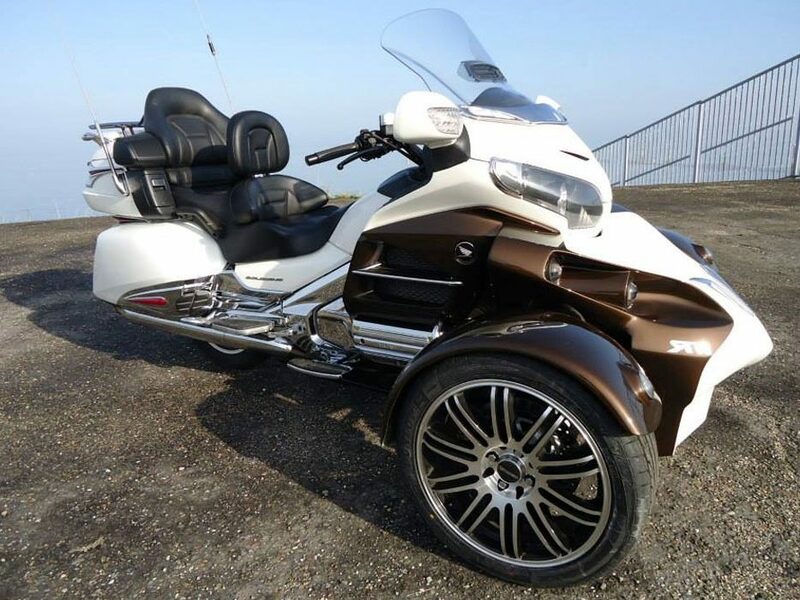 For riders who love both touring and sporty driving, it is the standard in terms of comfort and styling. 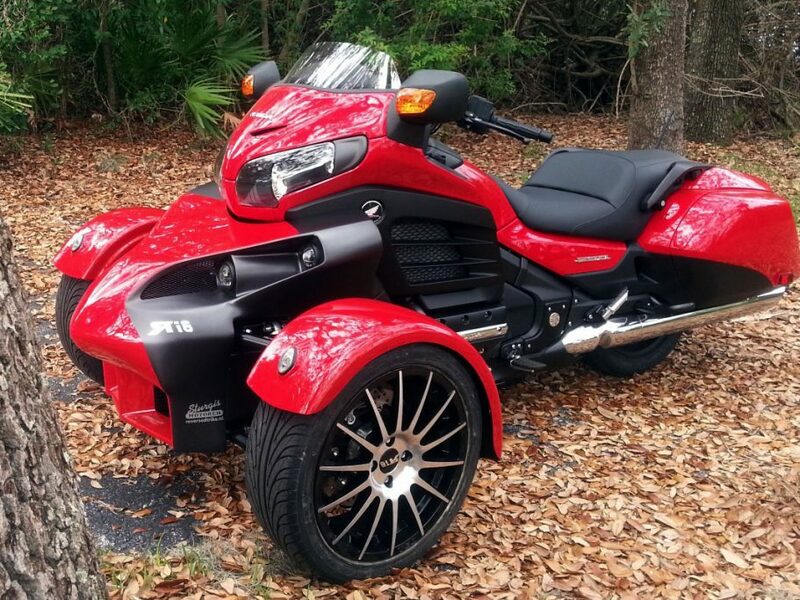 Our trikes are cool, safe and great fun to ride. 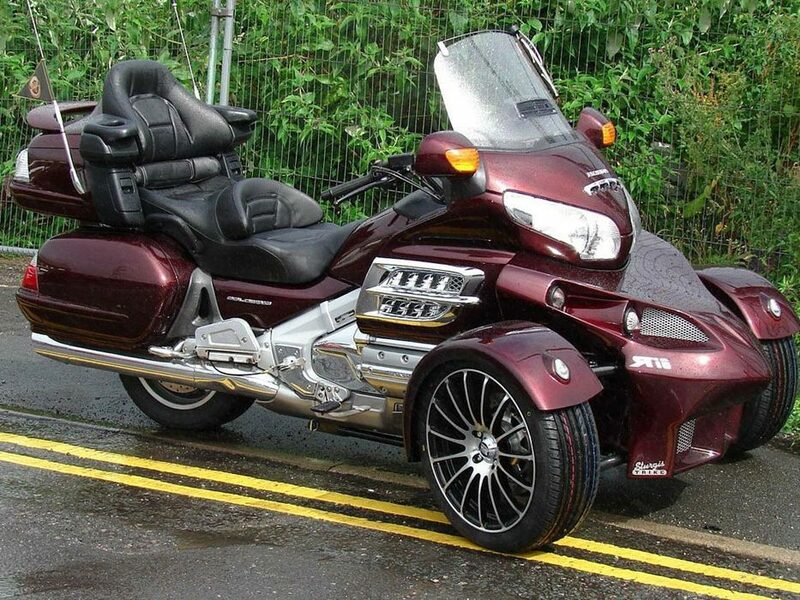 Quality, style, reliability, handling and comfort are the keywords! 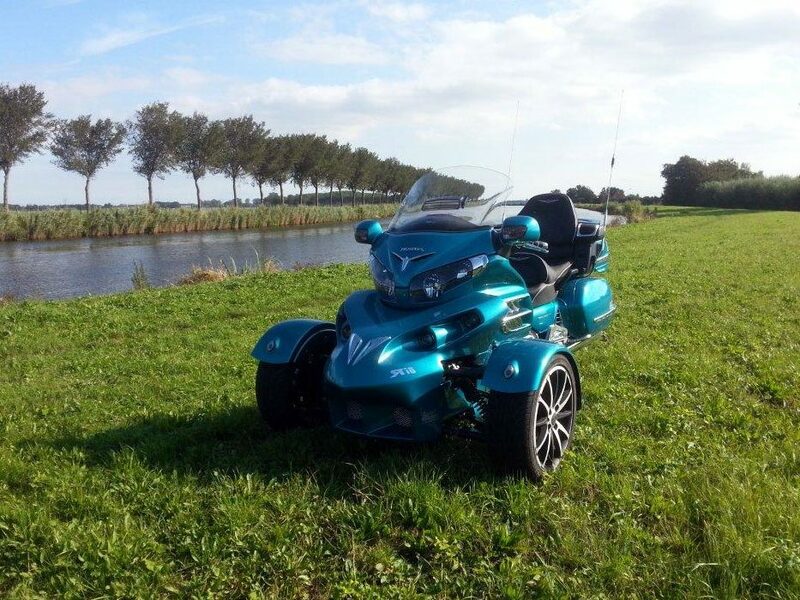 In short, a unique concept with an exciting and enjoyable driving experience. 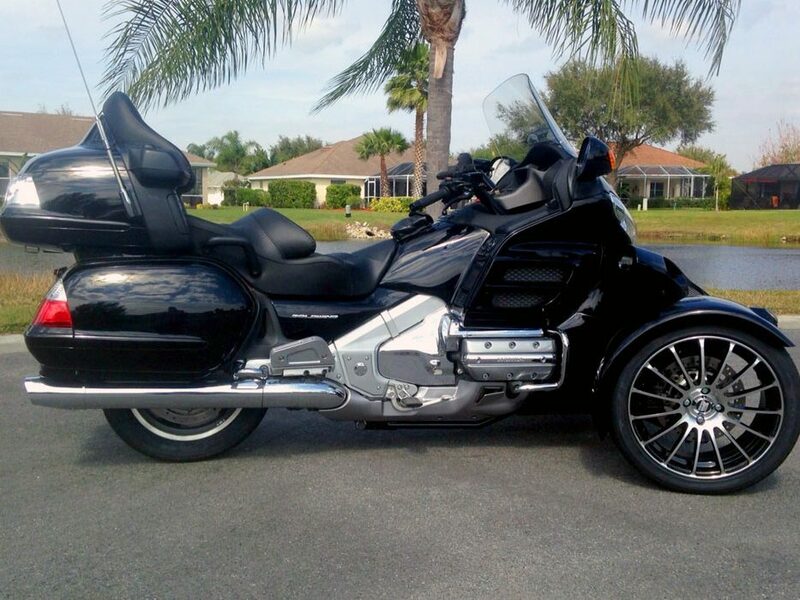 It is not only a sensational upgrade for your Goldwing, it's a whole new lifestyle. 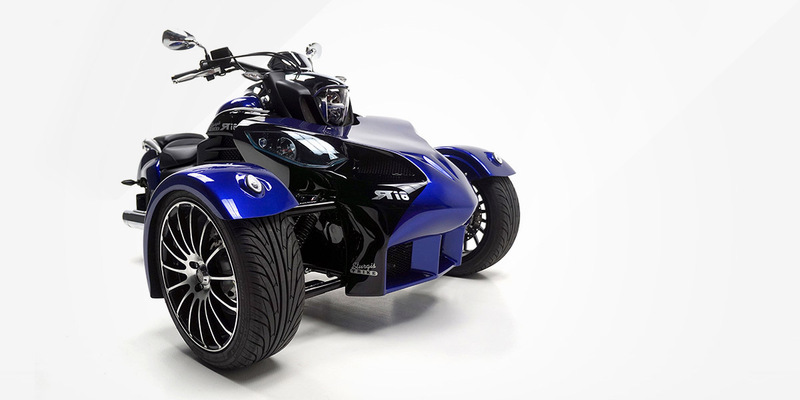 What exactly is a 'Reversed Trike? 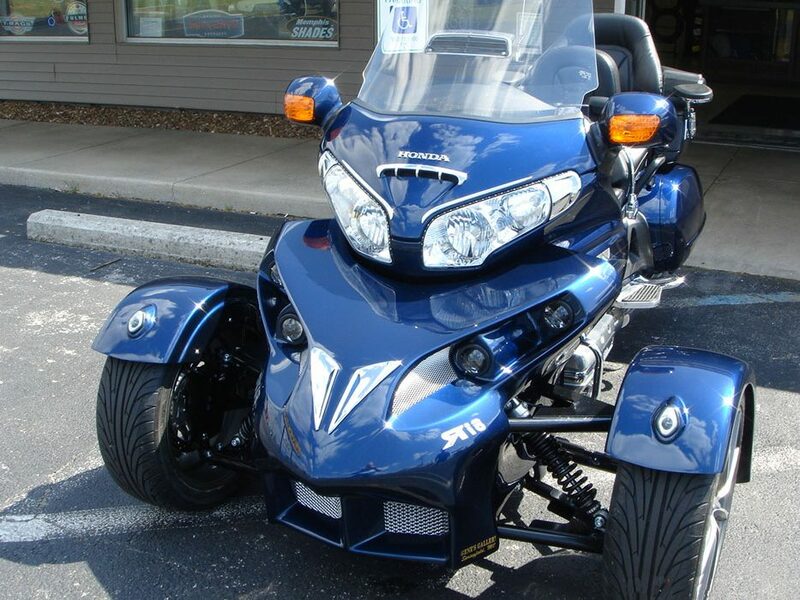 What are the differences compared to conventional trikes and what makes a reverse trike a better choice? 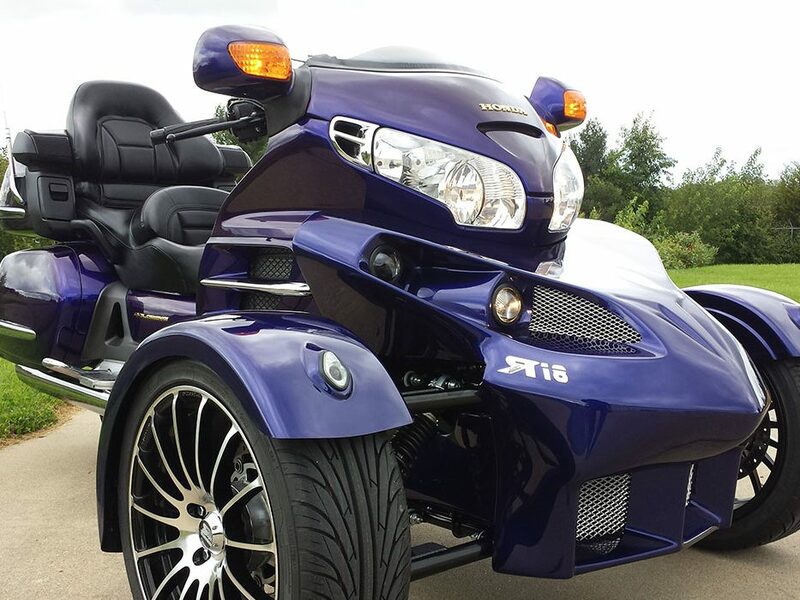 The R18 reversed trikes by Sturgis excel at many points compared to other tricycles available on the market. 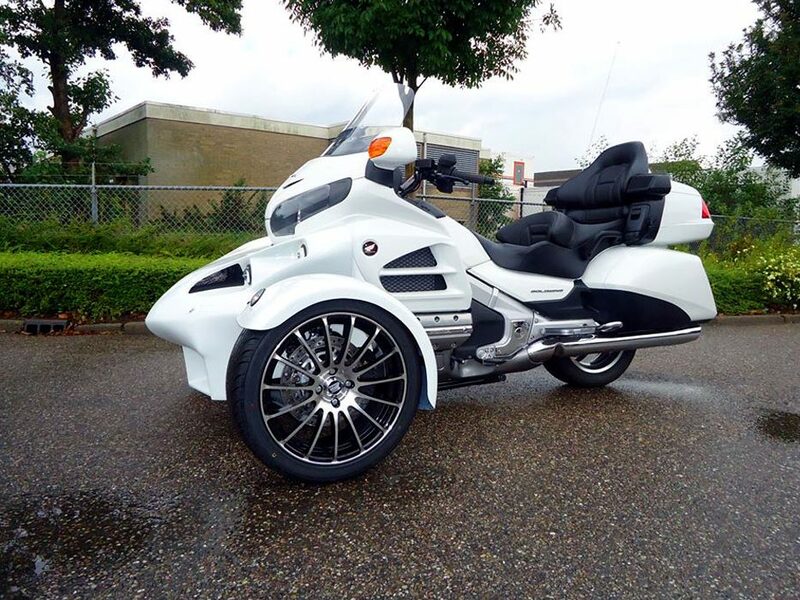 The most important aspects are "comfort, safety and design." 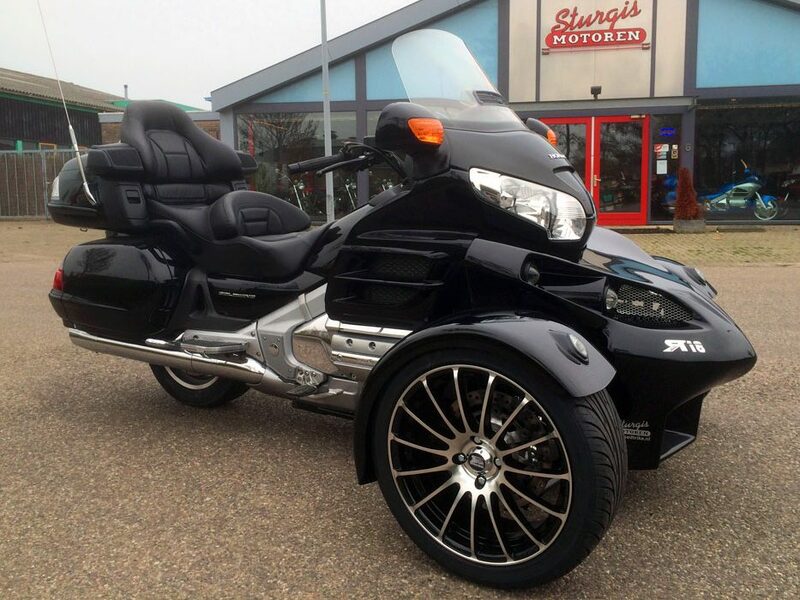 The R18 trike models by Sturgis are primarily designed as a conversion kit for the famous and much-loved Honda Goldwing GL1800 & F6B built in the years 2001 to 2016. 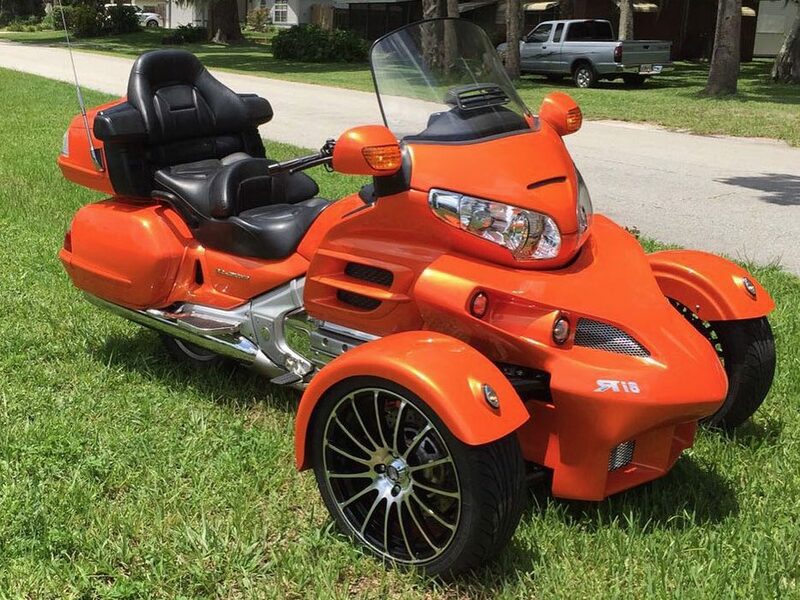 In addition, Sturgis recently designed a special body design that goes seamlessly with the Honda Goldwing F6C 'Valkyrie' Custom. 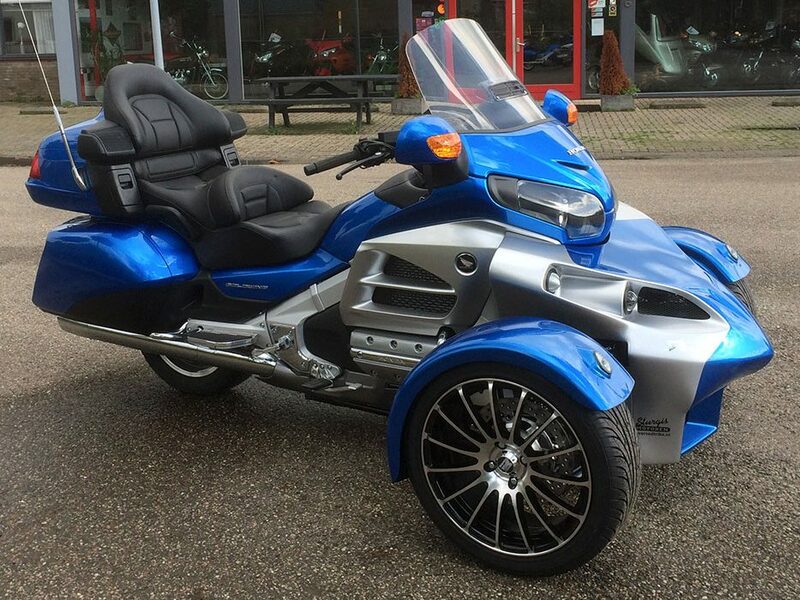 Sturgis R18 Reverse Trikes might be known worldwide, but not everyone is aware that this beautiful piece of engineering originates from a family run business in a small town in the north west of the Netherlands. 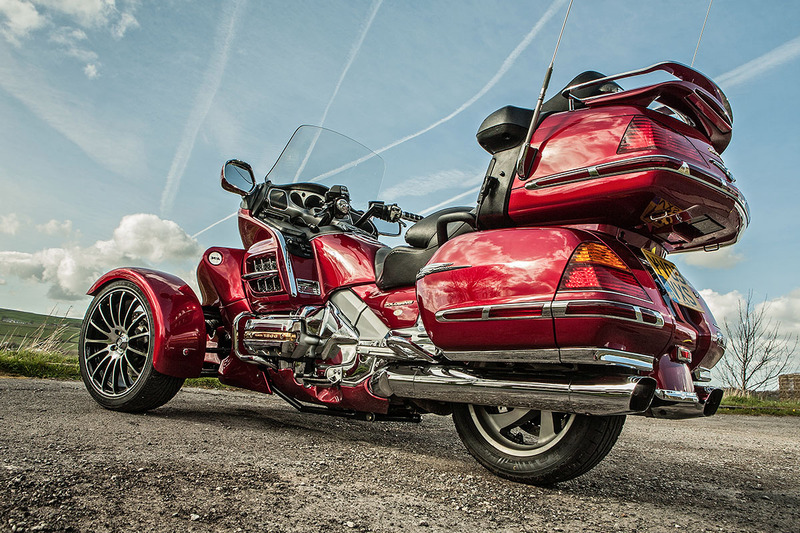 This is where the Sturgis Trike headquarters and production facility is located and this is where it all started. 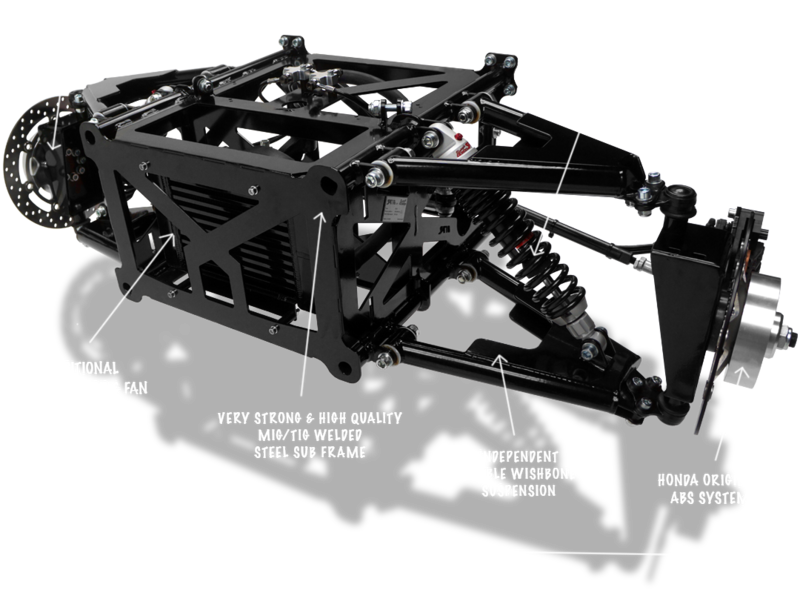 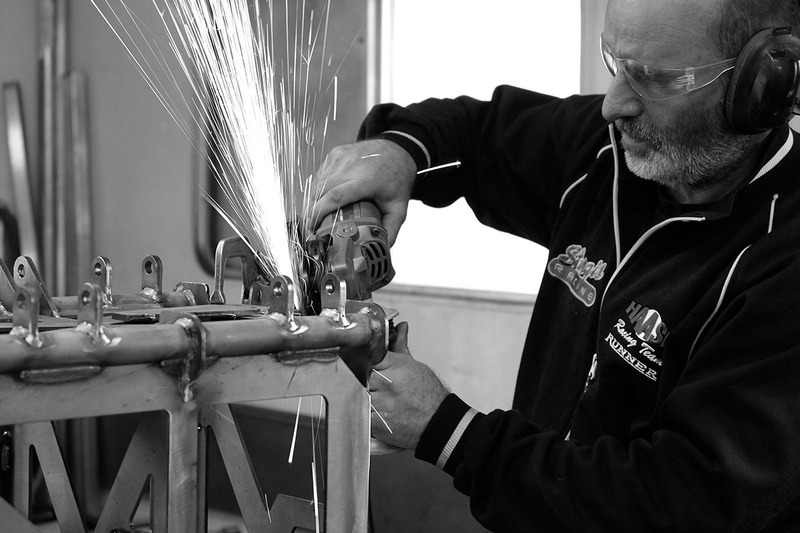 The R18 is the product of a very talented team of technical specialists. 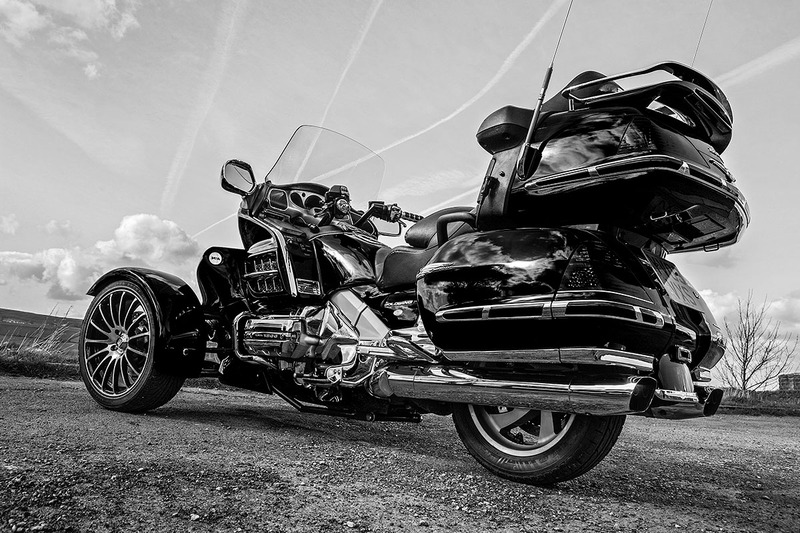 As a result our independent suspension has almost no lateral forces on the motorcycle seat creating a much healthier, more comfortable ride, even for your passenger. 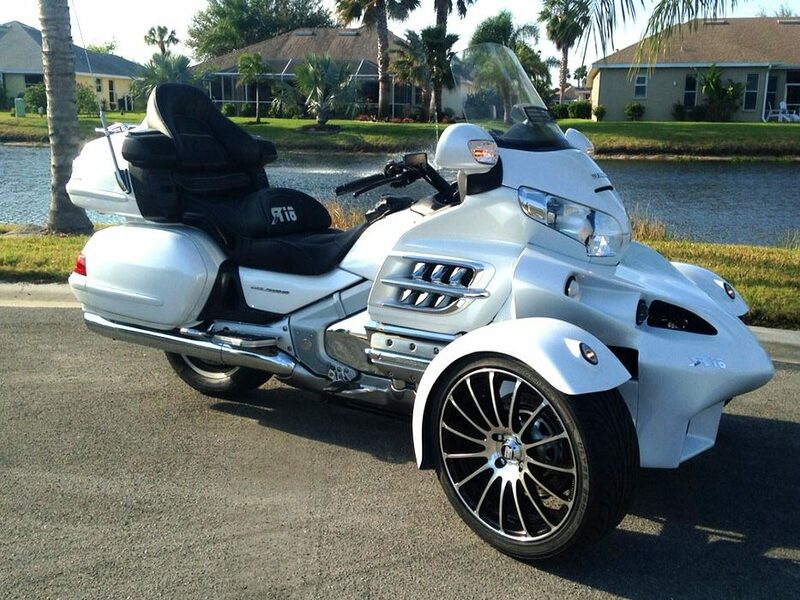 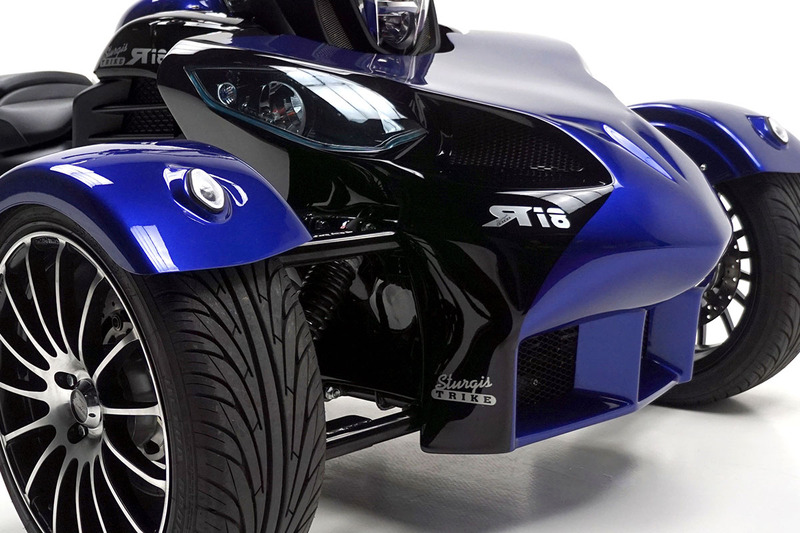 Our 63.8 inch wide track has made the Sturgis R18 Trike one of the safest and most stable trikes available.